You can download IUEditor from website below. 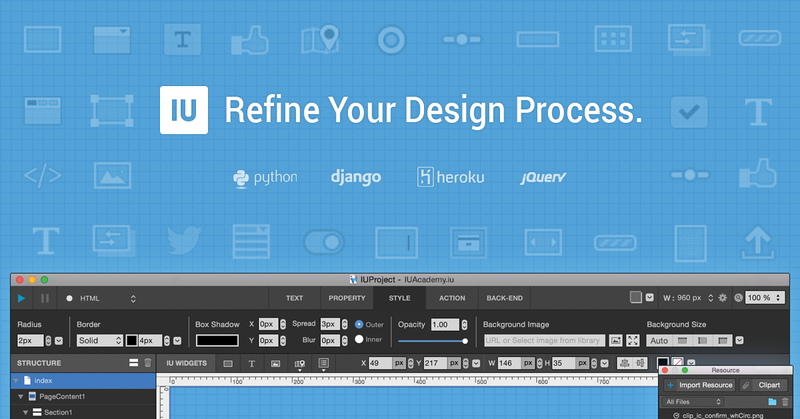 Anyone can use IUEditor for personal and non-commercial projects (up to 5 pages). © Copyright 2015, IUEditor Team. Revision 88fd842c.